I am very pleased to announce the natural evolution of our company into an international provider of high quality smoothies. In recognition of this expansion and to reflect more accurately what we are about – I Love Smoothies Spain has rebranded as: Smoothie Solutions. 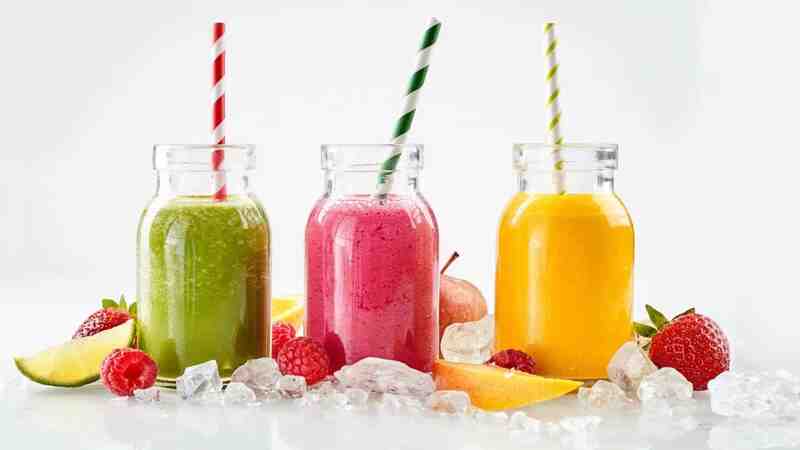 Smoothie Solutions creates and delivers the highest quality smoothies at unbeatable prices to distributors and food-service retailing chains throughout Europe, Scandinavia and the Middle East. We have the same wonderful team and we sell the same brilliant smoothie products and brands – plus we will be introducing some exciting new goodies in the months ahead. Never content to just cruise along – we are putting into place our longer term plans to introduce our amazing world-class smoothies to many more countries. I-Love Smoothies, Smoothie Dreamz and Smootheelicous. Our products are specially created to be fast selling and to also represent a significant business opportunity for all of our clients. The Smoothie Solutions team places a huge importance on looking after our customers and creating long term business relationships. Without our customers we would not be where we are today – the leading smoothie supply company in the Canary Islands and we’re on our way to conquer Europe as well! I would like to offer my most sincere thanks and appreciation to all of our many customers and partners who every day purchase our products. We look forward to continue offering you the best smoothie products in the marketplace.